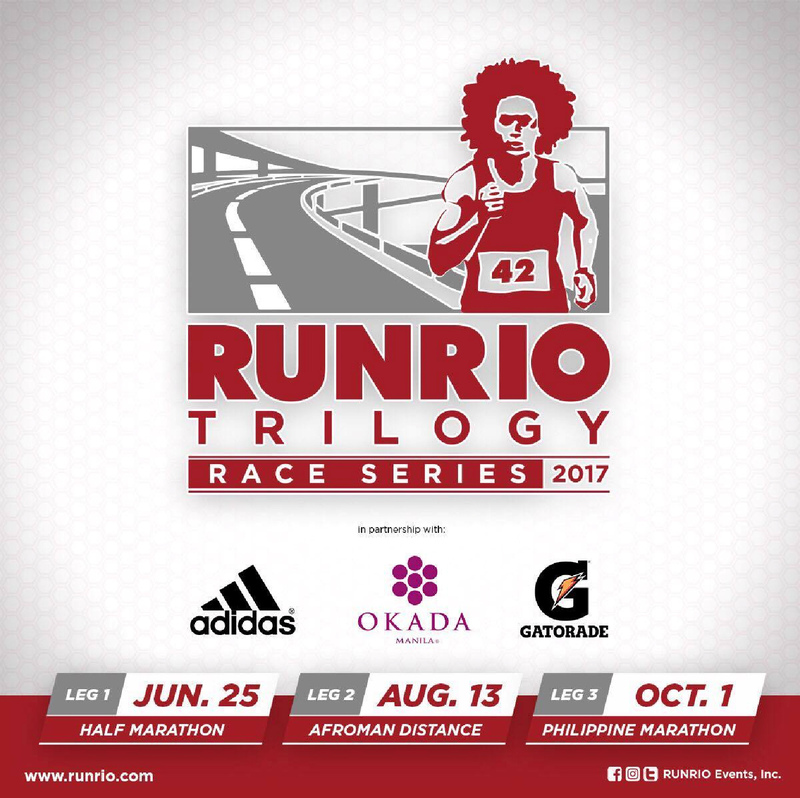 To all the running enthusiasts, this is the running event you all are waiting for - the Runrio Trilogy Race Series! This is the upgraded version of the Run United Series we used to run before. 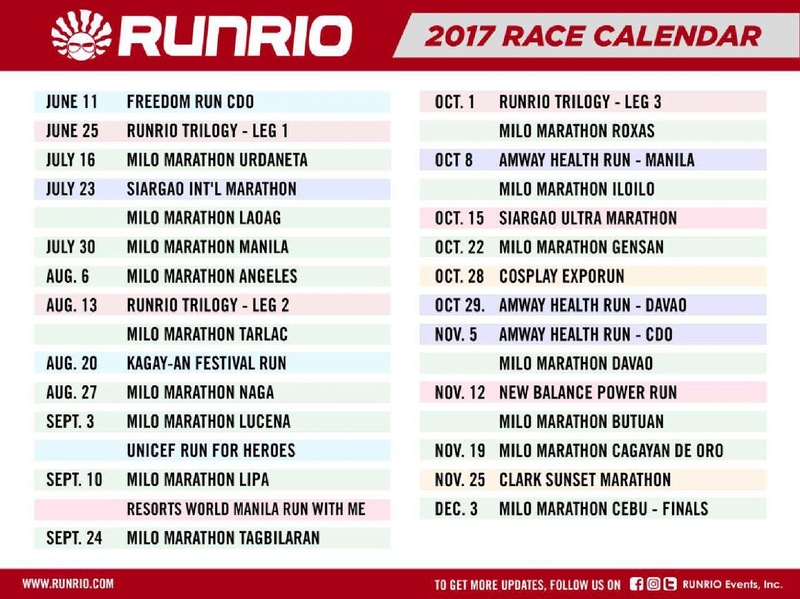 And yes, this is now the year's most premiere running event in the country with the venue in Okada Manila. 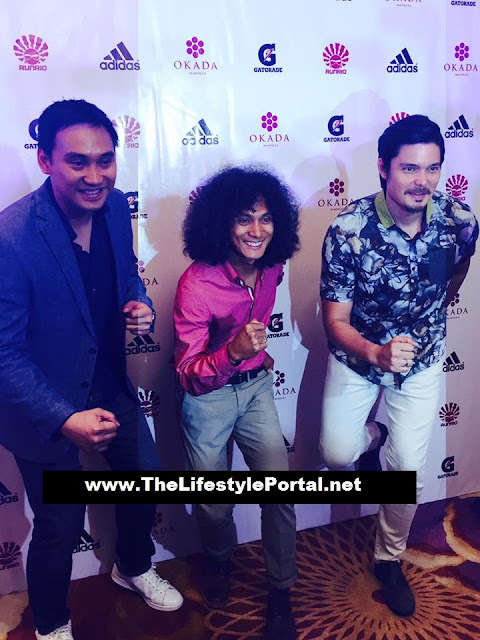 The media launch was officially took place in Okada Manila, April 28, 2017. 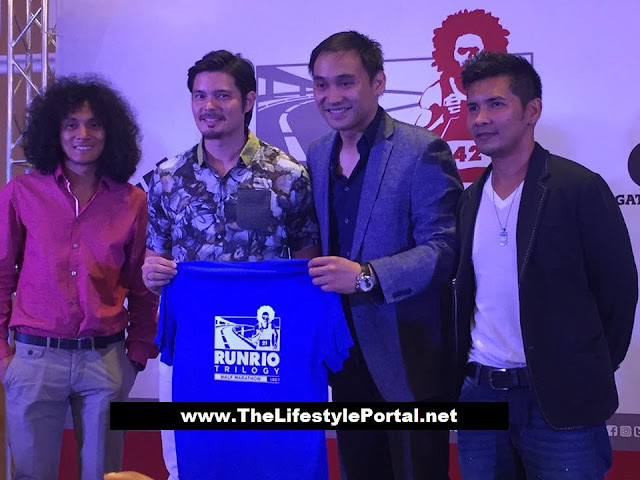 Running coach Rio dela Cruz of RUNRIO Events, Inc. announced the start of the race. The series is expected to attract an average of 12,000 running enthusiasts per leg from all over the country. The first of the three legs is set for June 25 and features a half-marathon run including 10Km and 5Km race. 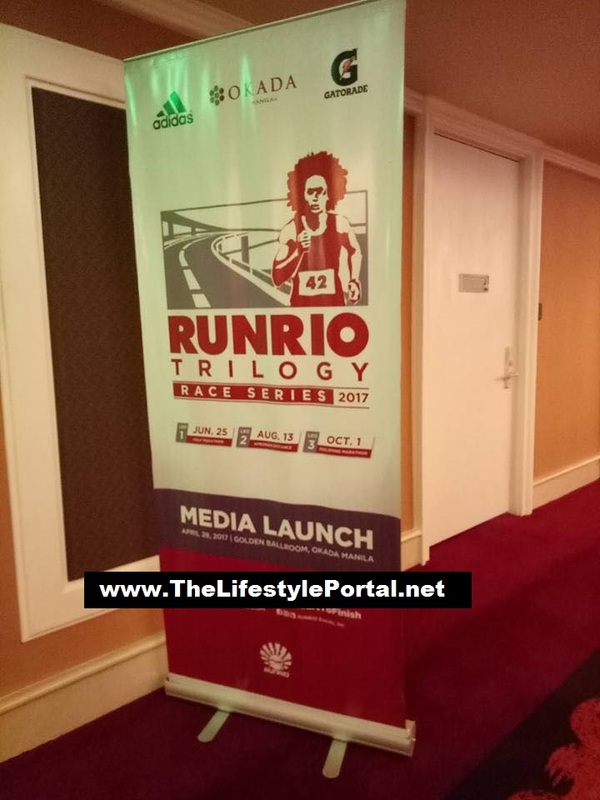 This will be followed by the second leg on August 13, where it will showcase Rio’s very own Afroman distance which is a 32Km run, with shorter distances – 21Km, 10Km and 5Km. The 32Km is considered by runners as the ideal race for first-timers who aim to finish their very first full marathon. The very first RUNRIO Trilogy was held in 2010 with the primary purpose of providing a progressive running program for those who want to finish a full marathon. This year’s RUNRIO Trilogy, will also feature popular actor and running enthusiast, Dingdong Dantes as the event ambassador. Dantes is the founding chairman of YesPinoy Foundation. Runners can also expect bigger and more exciting races from the country’s premiere running events company as it looks to add more races in its portfolio such as trail running, obstacle runs, just to name a few. 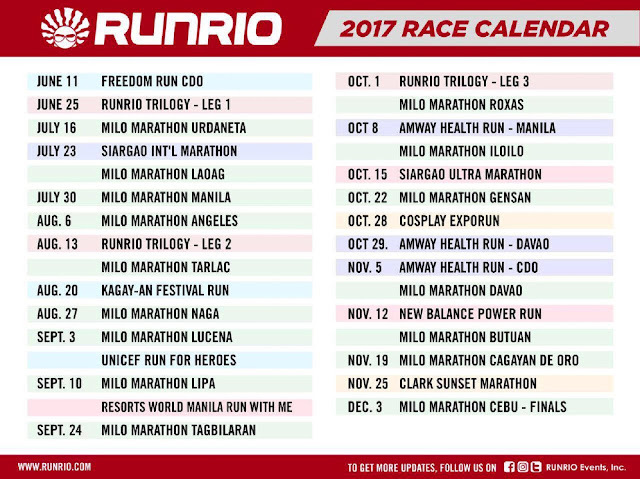 RUNRIO will also be launching its new campaign “Heart to Finish”, which is expected to become the participants’ mantra for all RUNRIO races. One of the highlights of the media launch was the opening of the online registration while onsite registrations will be open starting May 6, 2017, at Adidas Greenbelt 3, Adidas Trinoma, Adidas Solenad 3, Adidas BGC and Toby’s SM MOA.